High Mayhem Studio is a fully equipped 24 track recording studio. 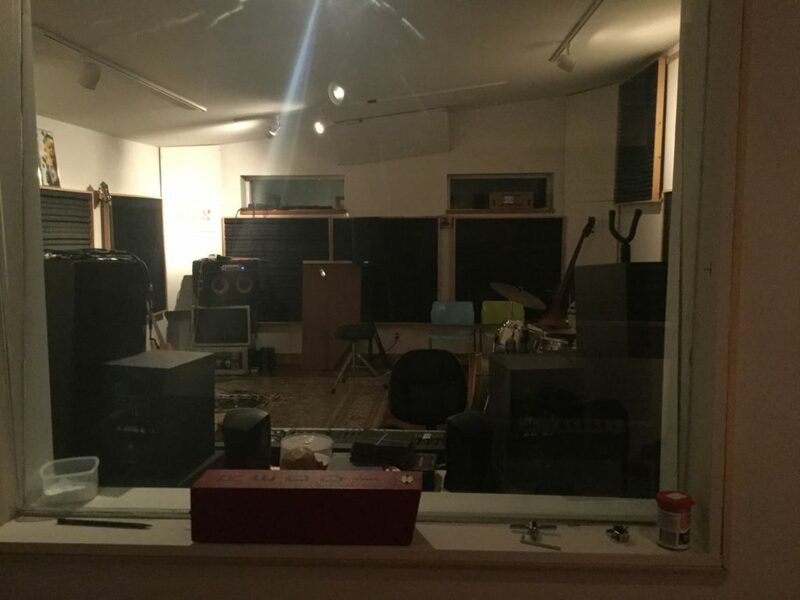 Live room and control room are shared. 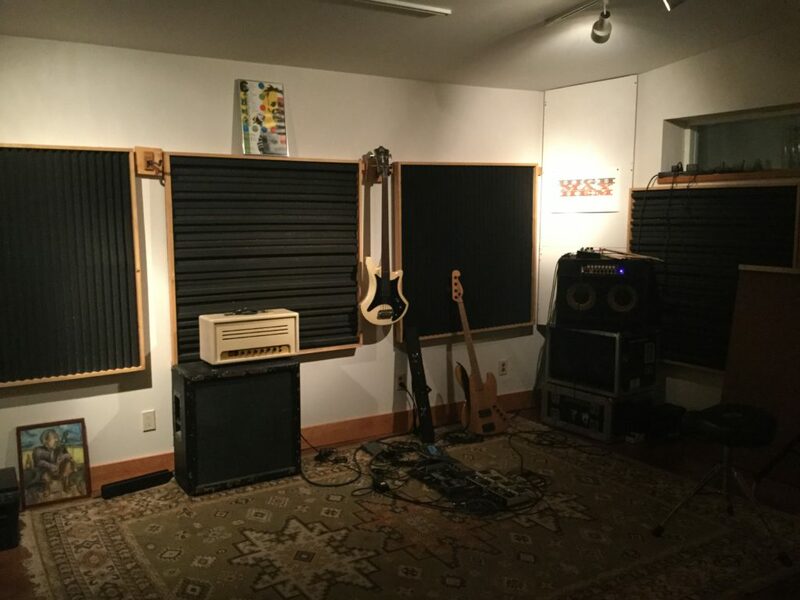 There are 3 isolation rooms for amps and vocalists. For recordings we charge $350/day including engineer. We find that a day in the studio loses all productivity after 10 hours. To date we have produced and released over 30 releases on CD, DVD, and LP formats under the HIGH MAYHEM Label.